Considered the top of Sicilian enology as to be the only one, to date, to deserve mention DOCG with the Presidential Decree of 29/05/73, Cerasuolo di Vittoria Vigna di Pettineo can also use the label "Classic" being produced in the City of Vittoria. Perfect blend of Nero d'Avola and Frappato that ensure the right balance between structure and perfumes. 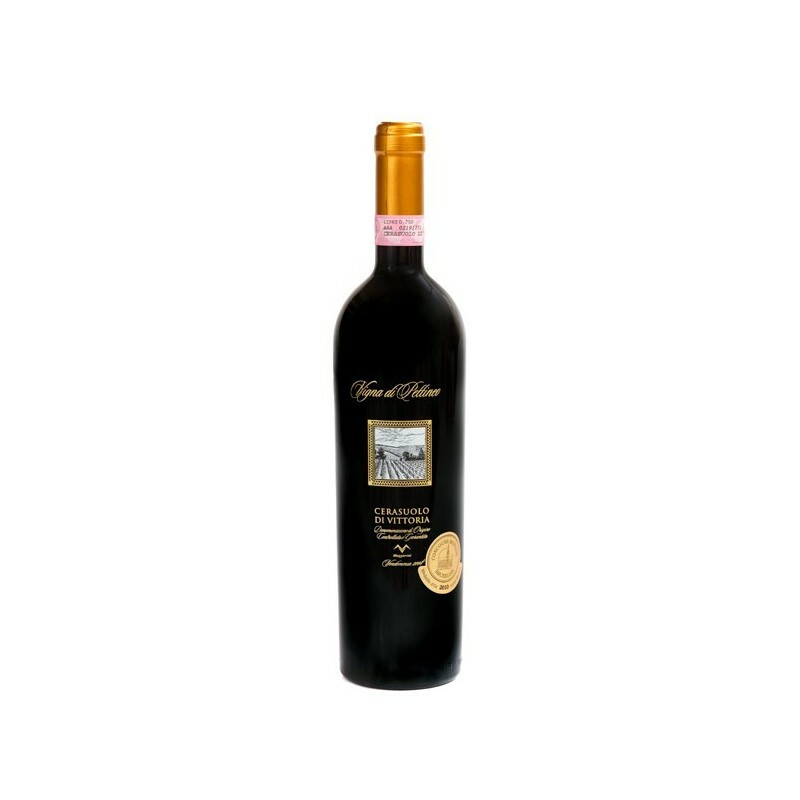 Characteristic: Cerasuolo di Vittoria is obtained with Nero d’Avola and Frappato grape varieties cultivated in Pettineo vineyards. We produce this wine selecting the best grapes, handly harvested. Cherry red wine with purple tones; scent of black berry fruits; full and smooth taste with a persistent aftertaste.